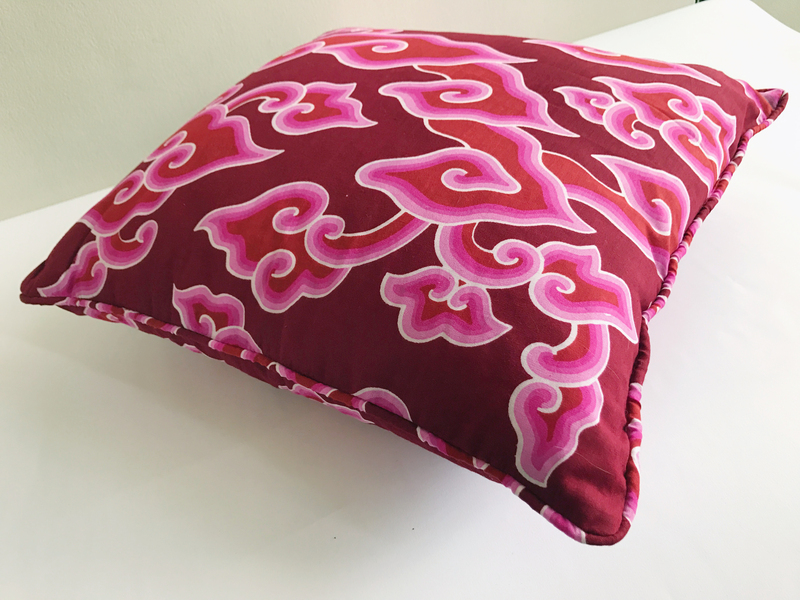 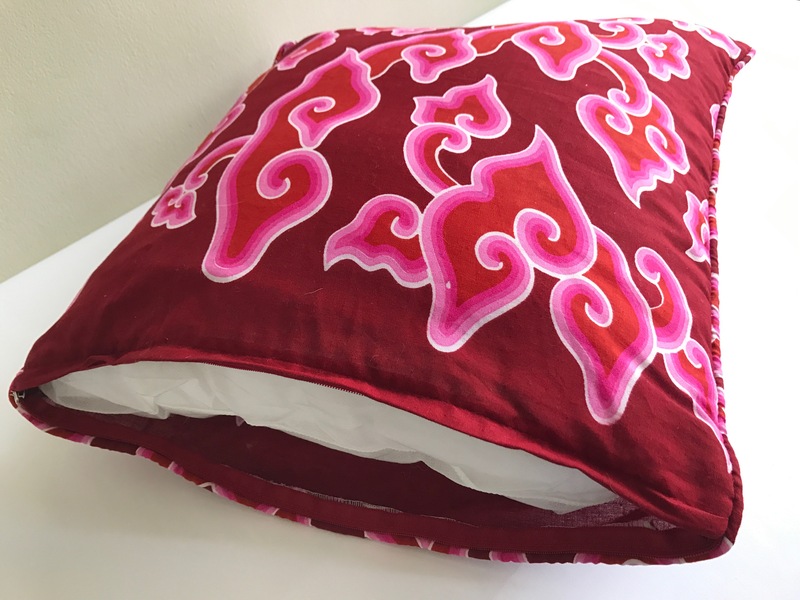 Beautiful handmade batik cushion cover using traditional dyed cloth from the island of Java. 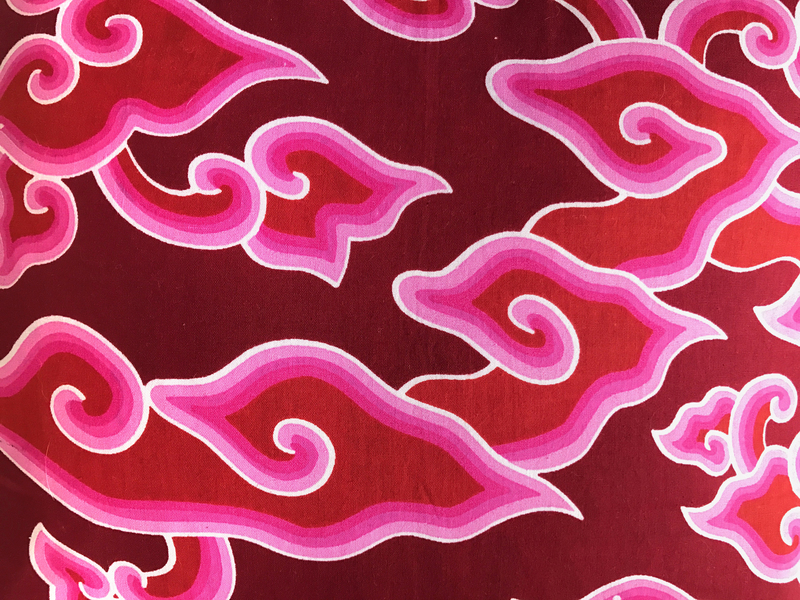 This cloudlike motif symbolizes rain clouds as the bearer of fertility and the giver of life. 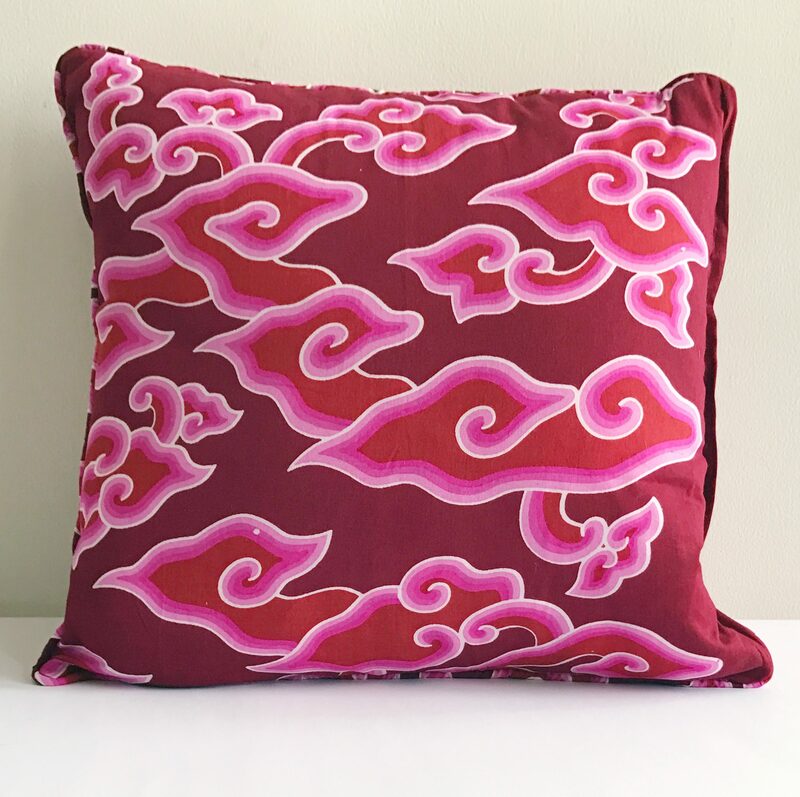 Beautiful handmade batik cushion cover using traditional dyed cloth from the island of Java. This cloudlike motif called mega mendung symbolizes rain clouds as the bearer of fertility and the giver of life, and the colorful hues on this motif represent cheerfulness and the brightness of life. 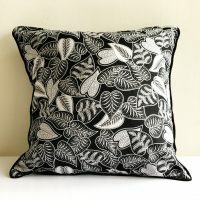 Hand wash separately, medium dry, iron and do not bleach.